Some people call me a hipster mom. My three month old son is my first baby and I still like to dress and look somewhat put together – but let’s be honest, there is only so put together I can be when I haven’t slept in months! And while being in DESPERATE need of some coffee, but that’s another story for another time. Being that I like to put myself together, you know my little man has to be looking adorable too. Although he HATES wearing hats, which I found out the hard way after trying this cute little hat on him, I still love this one! It’s slightly slouchy in the back, but not too big that it would get in the way of playing. Just a relaxed fit! 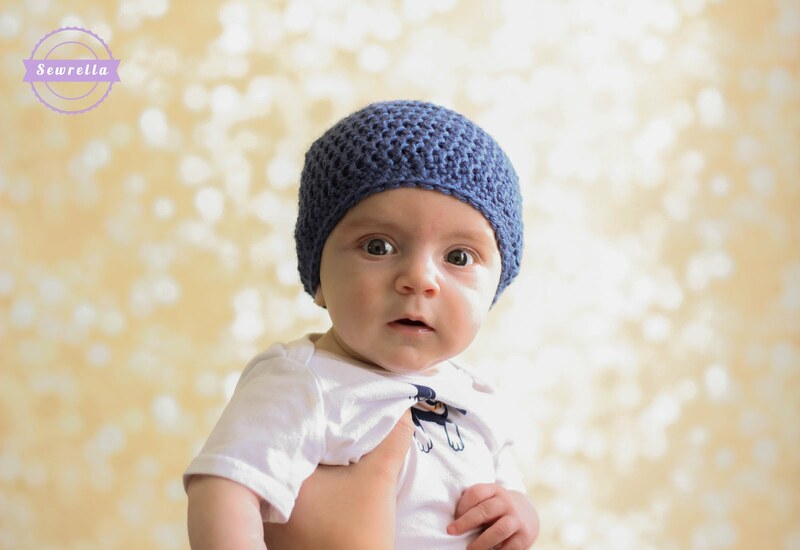 The sizing below is pretty accurate, but my little guy’s noggin is in the 95th percentile, so although he’s three months old, he’s wearing the 6-9 month size. 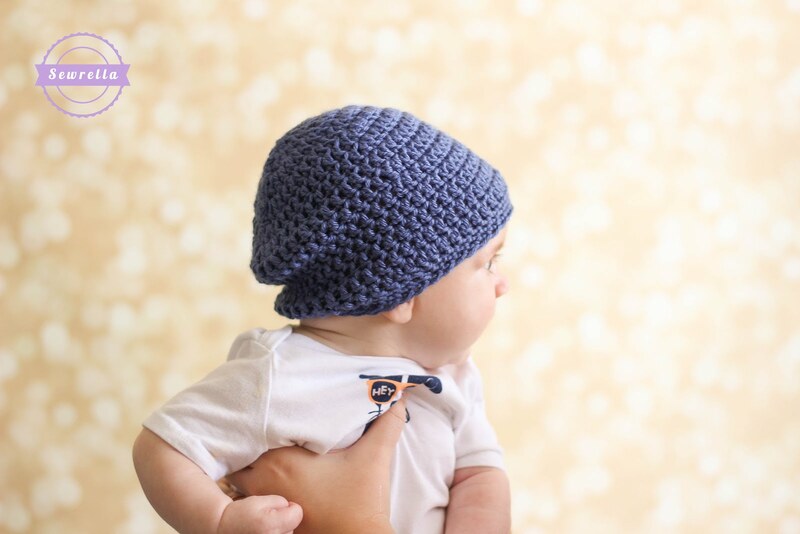 Hope you all enjoy this adorably hip slouchy baby beanie! 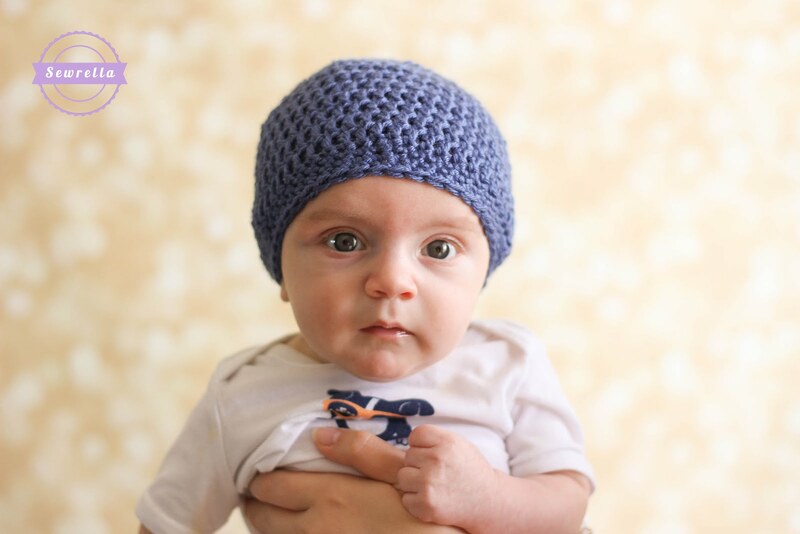 Hope all your little skater babes love this little hat, perfect for boys or girls!